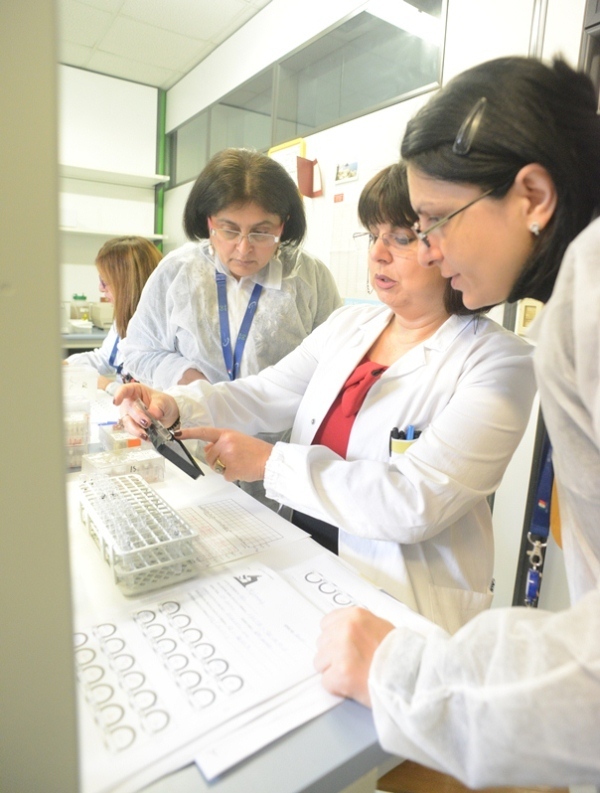 From the 18th to the 27th of March 2013, Marina Donduashvili and Nino Vepkhvadze, veterinarians working at the Laboratory of the Ministry of Agriculture of Georgia, underwent a training period at the Department of Serology of the Istituto Zooprofilattico Sperimentale dell'Abruzzo e del Molise in Teramo. 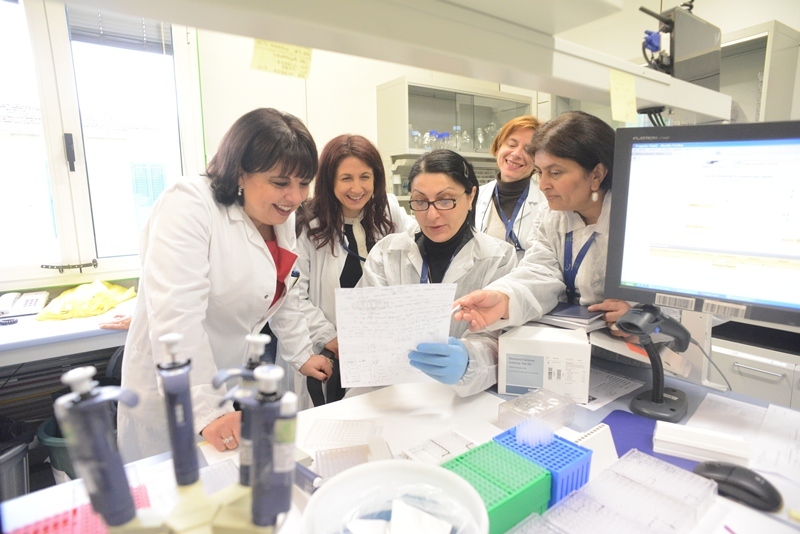 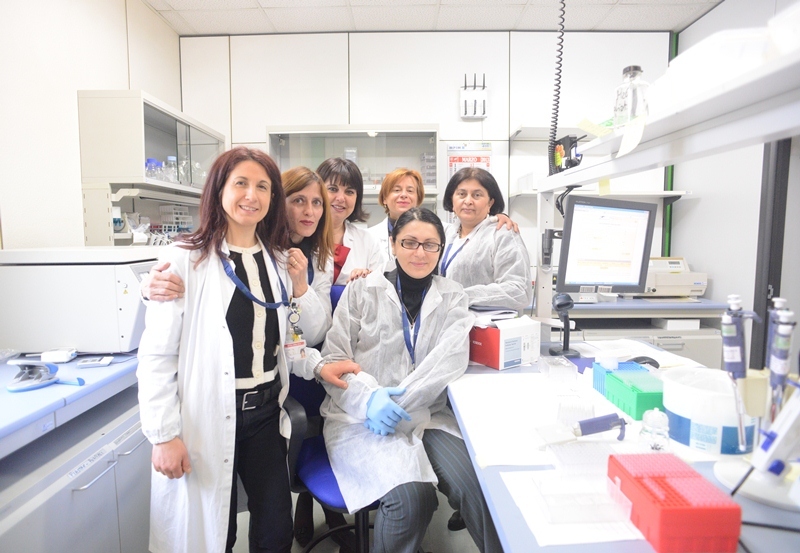 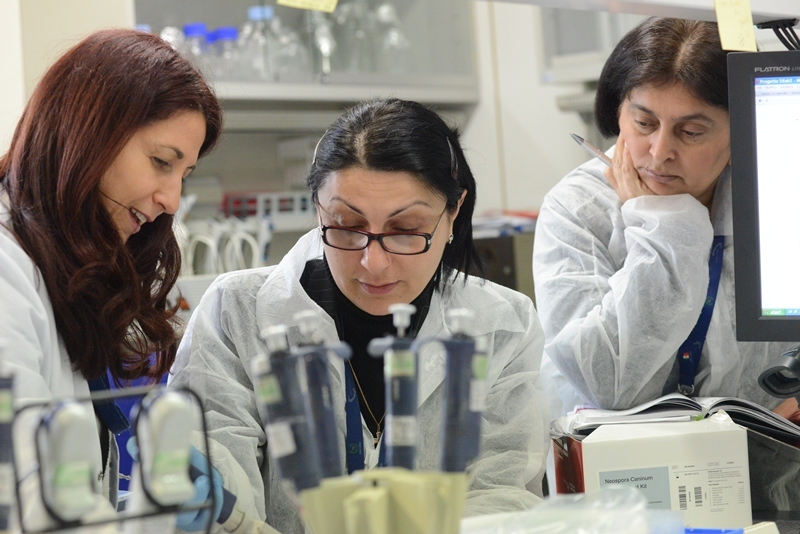 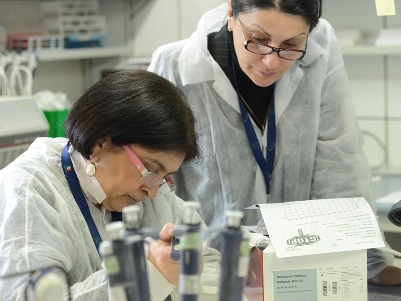 The training period, funded by the Georgian Research and Development Foundation, offered a theoretical and practical training on methodologies for the Dourine serological diagnosis, and allowing a comparison between our Brucellosis diagnosis methodologies, and those in use at the Georgian laboratories. 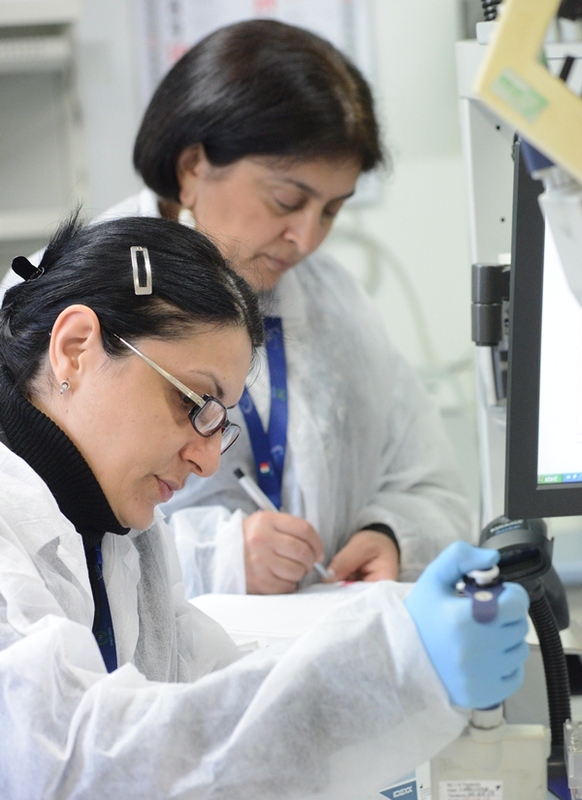 This training was required in order to launch a Dourine control process in the Transcaucasian country.